Robert Hajnal recommended this book for growing a business. 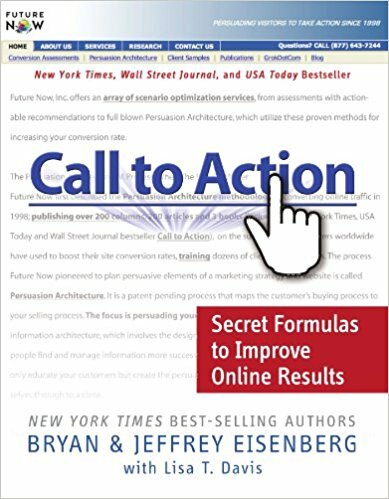 Within these pages, New York Times best-selling authors Bryan and Jeffrey Eisenberg walk you through the five phases that comprise web site development, from the critical planning phase, through developing structure, momentum, and communication, to articulating value. Along the way, they offer advice and practical applications culled from their years of experience in the trenches.